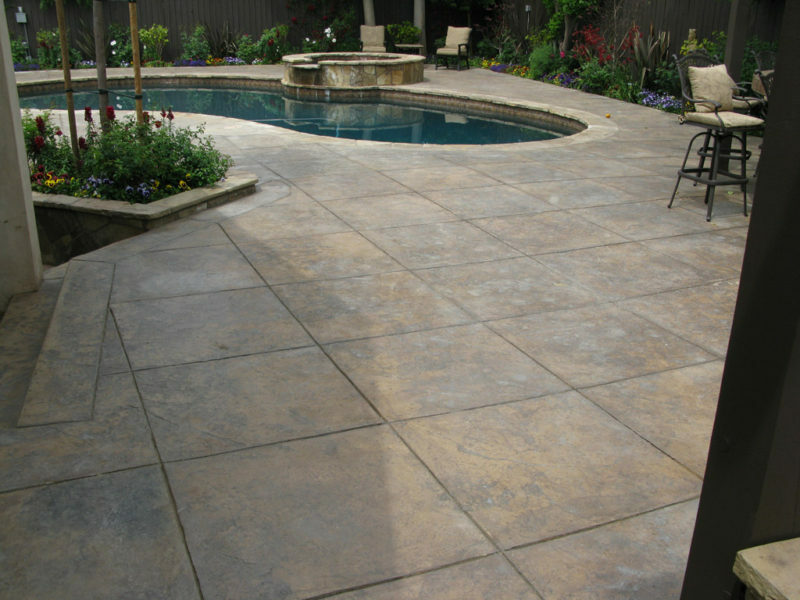 Decorative Concrete Is a Great Alternative! 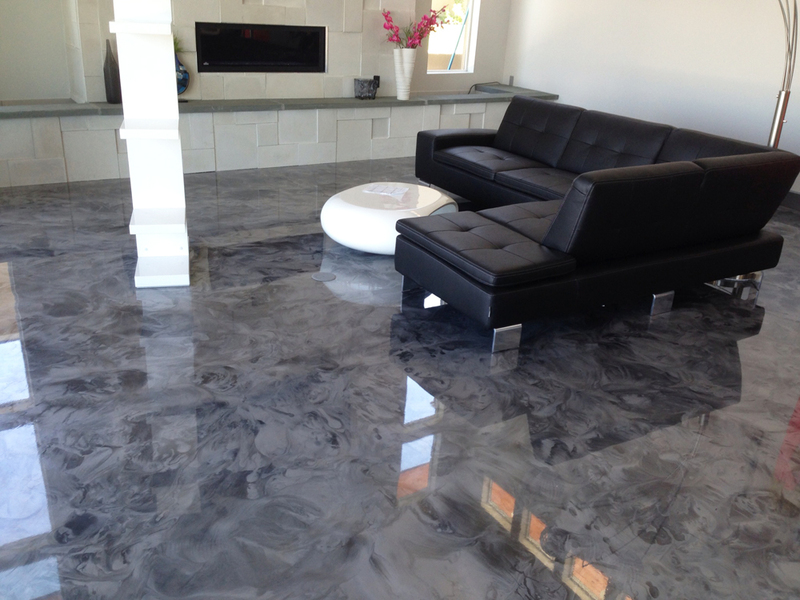 We offer a large selection of services to enhance your concrete flooring, for Residential and Commercial applications. 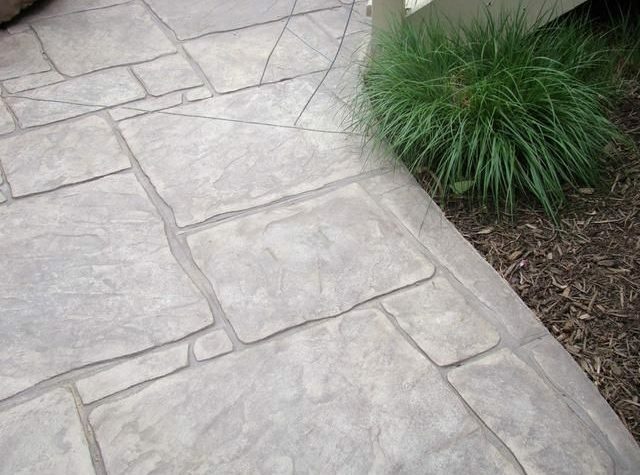 Our concrete services are very cost effective and provide a great long lasting solution to enhance your next project! 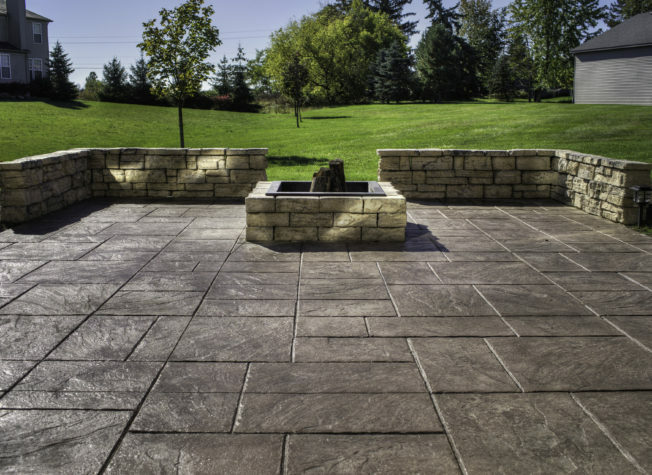 We are Decorative Stamped Concrete, Epoxy Flooring, Garage Floor Coating contractors in Myrtle Beach, SC with more than 30yrs experience in the concrete industry, with a team of highly professional skilled tradesmen just waiting to start your next concrete renovation project! We offer an extensive selection of colors and patterns that bring your floor back to life and add a fashion statement to it! 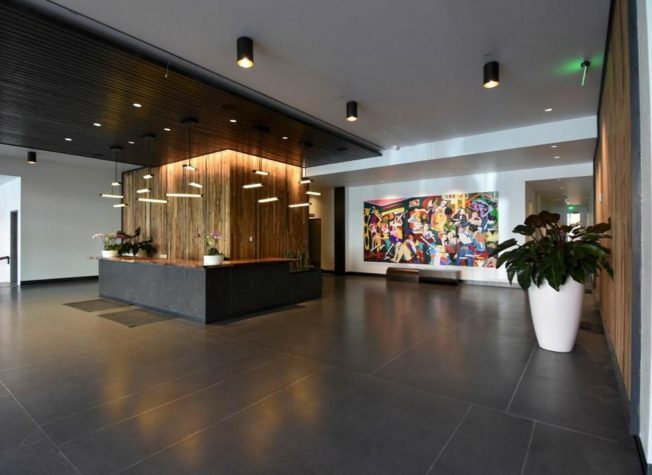 Our highly decorated team of tradesmen take a proactive attitude to work on every detail of your project to provide a long-lasting solution that gives you a pleasant experience. 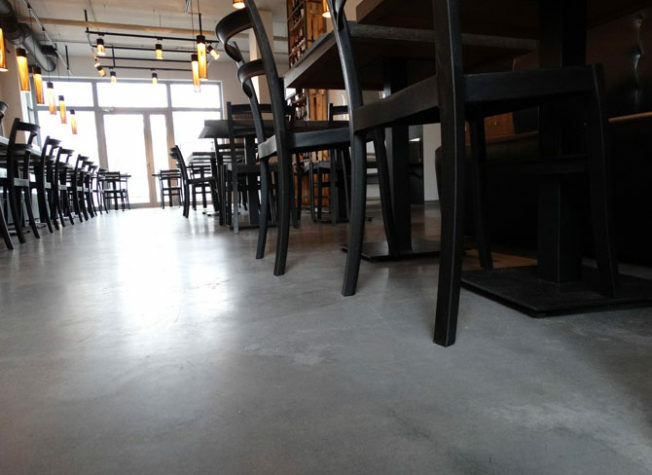 Reach out to one of the most acclaimed decorative concrete contractor companies in Myrtle beach to get an unlimited design versatility when choosing your flooring solution. 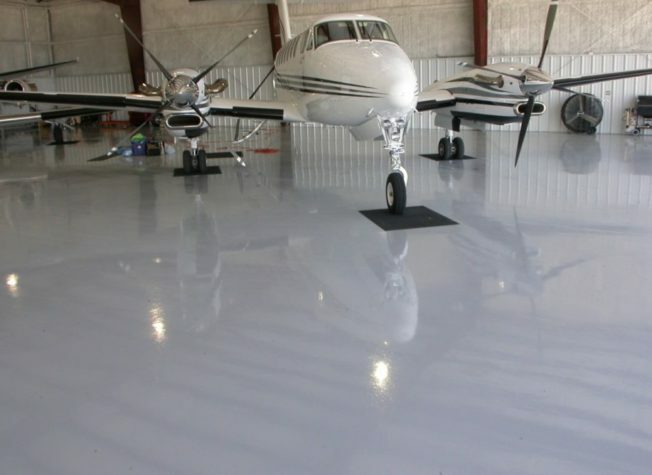 Myrtle Beach Decorative Concrete, LLC are concrete contractors who specializes in Decorative Concrete, Epoxy Floor Coatings, Garage Floor Coatings, for residential and commercial applications. 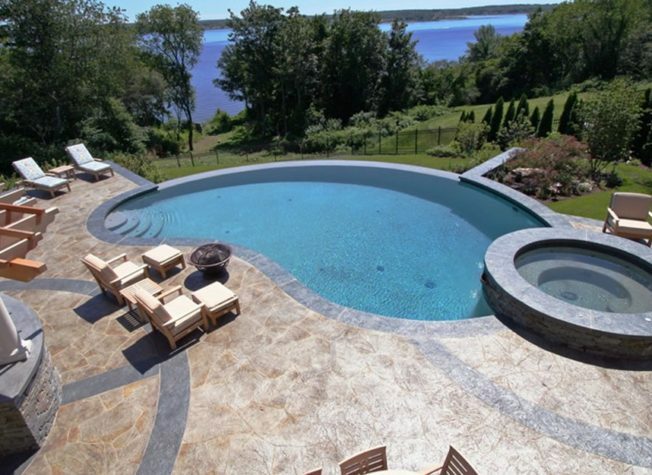 Need Idea’s on What to Choose for Your Next Project? 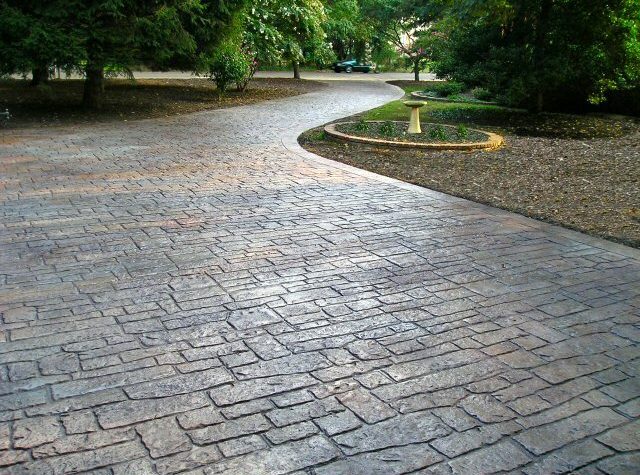 © 2019 Myrtle Beach Decorative Concrete, LLC. All rights reserved.